According to a study conducted by Vancouver Search Engine Optimization experts, it is seen that 89% of the consumers look for online reviews before doing any purchase. Precisely, these online reviews play a pivotal character in making a buyer’s purchase decision. So, marketers are now going extra miles to make the maximum use of Google reviews to leverage their businesses. This is no exaggeration. Think from a buyer’s perspective. More often than not, every buyer has a tendency to see what other purchasers think of the same product or service. In fact, a number of good reviews can influence an individual to make his final purchase. 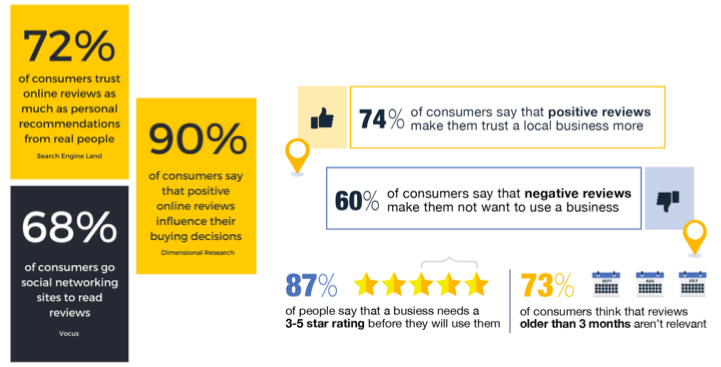 Trust, credibility and better visibility- these are the 3 factors that favor the online reviews. With more and more number of reviews, your business will inevitably increase its organic ranking in Google and other major search engines. Thus, it’s a no brainer that with improved visibility, a site will experience more click through rates. Note: With increase in search percentage, Google typically considers a brand to be good and reward the website with better ranking. As stated earlier, online reviews fall under the umbrella of user-generated content. So, with the increase in user-generated reviews, Google, rather its bots get fresh content to crawl through. Depending on the type of website, the bots take responsibility to index those pages online. Needless to say, better indexation paves the way to improved SEO. Therefore, Google reviews definitely turbo-boost the effect of Vancouver Search Engine Optimization. Being a new-age marketer, you must include the concept of reviews in your SEO strategy. However, if you are thinking how to manage all these steps all at once, fret not! There’s a solution for it too. Understanding the ongoing competition, a content marketing agency will craft adequate review acquisition strategy to accentuate your brand. You can implement the same on your site and third party websites. This is indeed a good opportunity where you can enjoy a better return on investment by spending a little. This is more than a review and less than a mere article. Many marketers are heavily relying on online reputation management to game their search engine optimization. You can follow their footsteps. Moreover, this is also a good way to fight the adverse effects of negative comments and reviews that remain online. That’s a wrap. 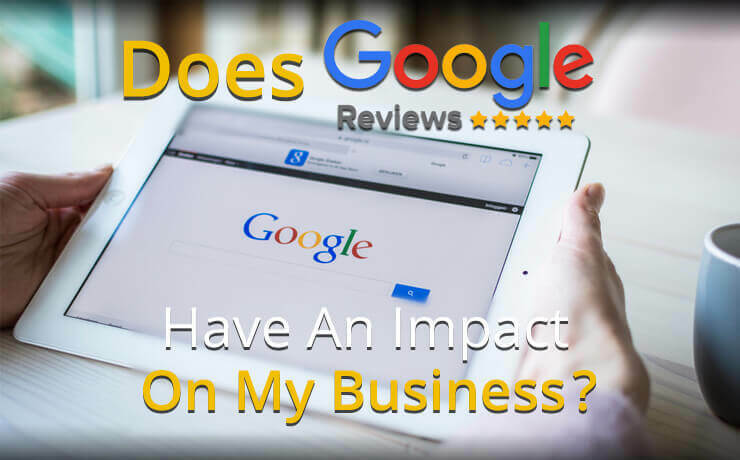 It is evident that Google reviews play imperative role in tweaking your brand’s rank. Consider all the aspects of your site and the third party hosting sites to seamlessly take the review game.